First Choice is dedicated to employing a professional, experienced and legal workforce. 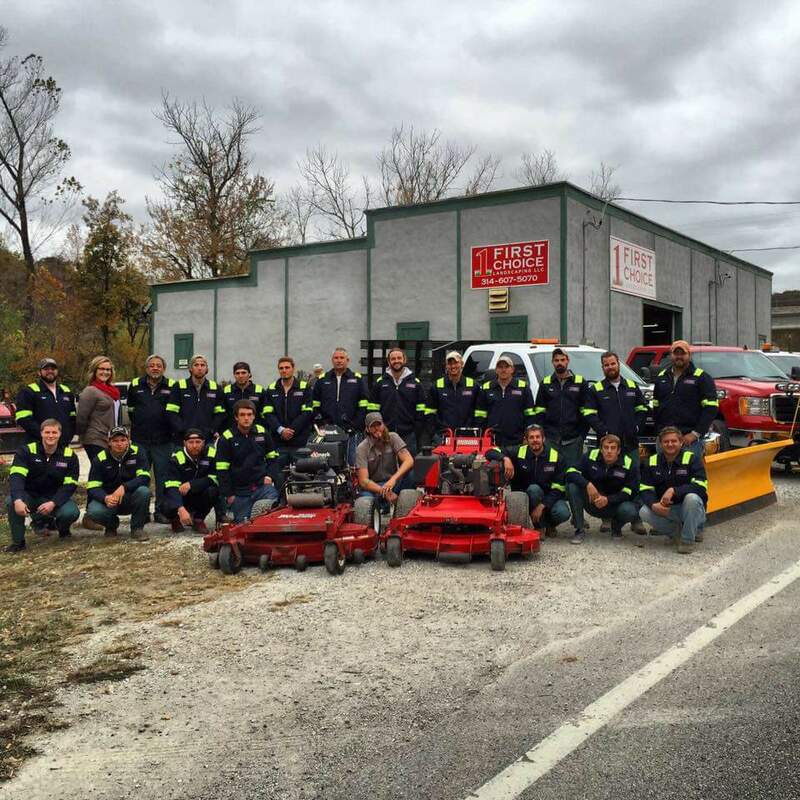 Your property represents the quality and care each of our employees instills in their work. Your account manager is responsible for completing routine property checks, communicating with the facility's director or property management company. At First Choice, not only do we acclimate ourselves to your property, we want to get to know you; distinguishing you and your home or business from everyone else's, reflecting your taste, your lifestyle, and your virtuosity for life. We will help you through the design & implementation of your stlye into your home or business. Our work speaks quality and creativity. Trust us with your outdoors or landscapes and we'll see to it that you're satisfied.